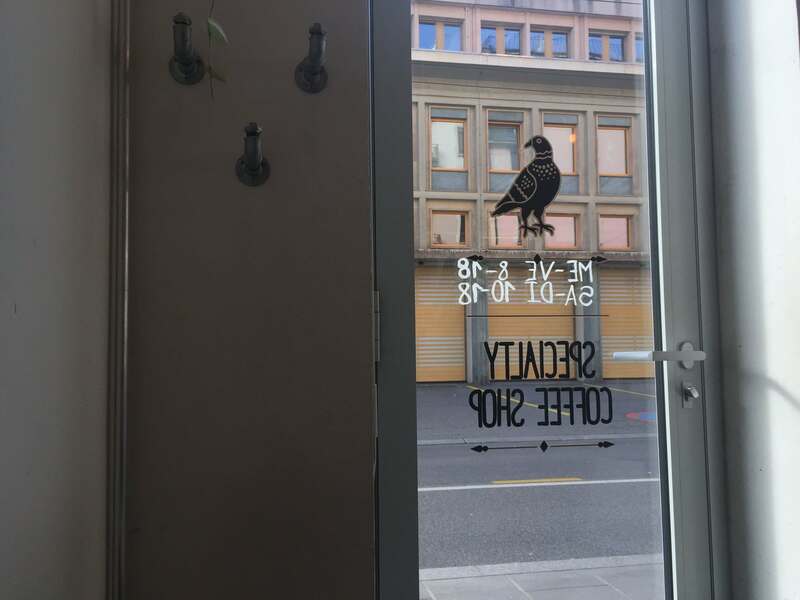 This little café in Geneva is something special. They are a specialty coffee café, who offer coffee which has been roasted in France. Their change roaster every month, which keeps it interesting for the customers. 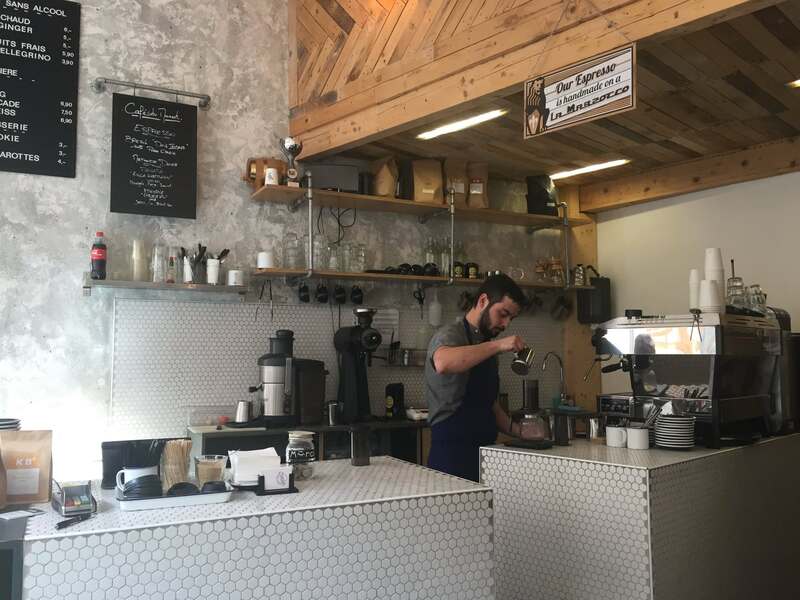 Their coffee menu includes the espresso, cappuccino, filter and Aeropress. 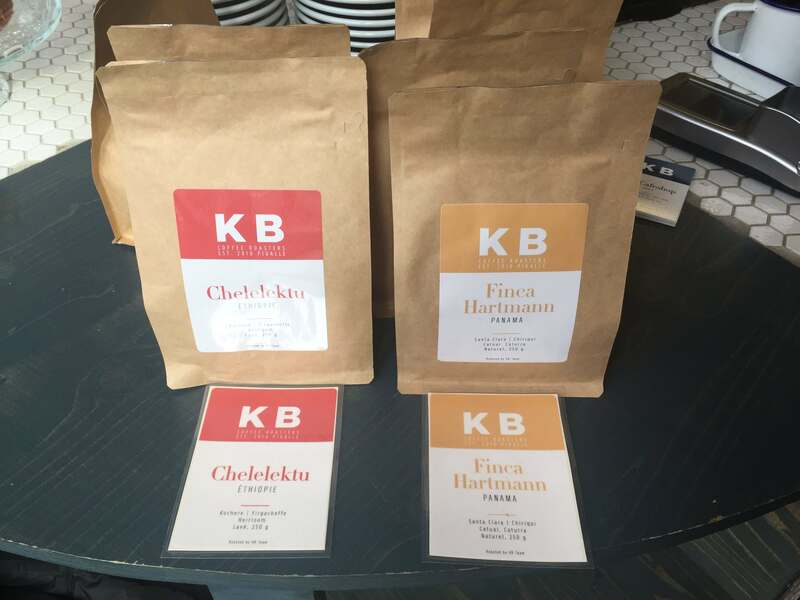 On this visit, I decided on an Aeropress and coffee selected as Finca Hartmann from Panama, roasted by the KB Team in France. Deliciously fruity and vibrant in taste. 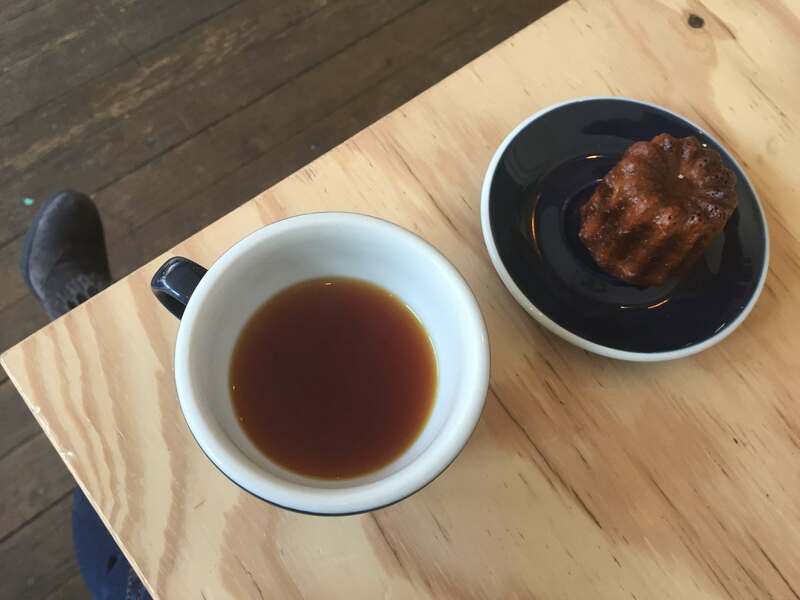 It really is the type of café you go to experience great coffee, friendly service and a coffee loving crowd. Although I didn’t get a chance to taste their food, I am certain it would be great especially coffee brunch. I couldn’t resist their little traditional cake from Bourdeaux which was amazing. Love this place!